A cookie is a piece of information in the form of a very small text file that is placed on a user’s hard drive. It is generated by a web page server (basically the computer which operates the website) and the information it contains is set by the server. Cookies make the interaction between users and websites faster and the browsing experience more efficient and enjoyable. Cookies also enable websites to monitor their users’ web surfing habits and profile them for marketing purposes. The guidance also emphasises that the opt-in rules for consent also apply where websites allow the use of third party cookies. It acknowledges that this may be the most challenging area in which to achieve compliance, but disappointingly gives little advice as to how to deal with the issues. What should businesses using websites do now? check in with Adams & Remers LLP for information on future ICO guidance. 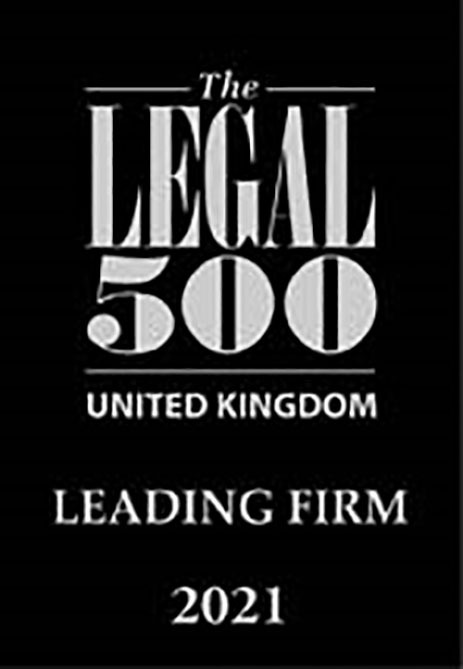 For further information contact Aisha Dickson, Solicitor Corporate & Commercial at Adams & Remers LLP.